For 2010, all Dodge Grand Caravan models get active head restraints. SE models get three-zone manual climate control, but drop power windows, which are now available as options. SXT models equipped with the Security Group get a rear-obstacle detection display. 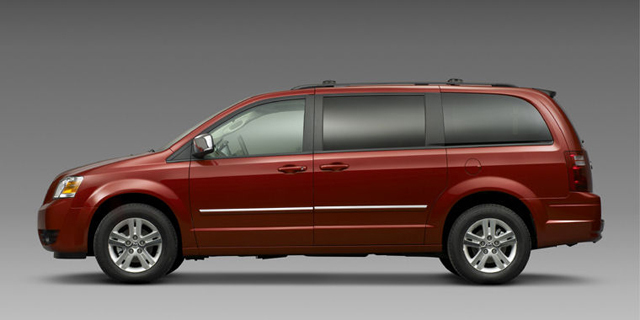 Find the used Dodge Grand Caravan of your choice from a dealer in your area. Search our used car listings now.